Notes The Panzer Mk. IV Ausf H was the most produced model of the mark IV series with 3.774 produced in around fifteen months. It was continually improved with minor changes being added the months went by. The most important modifications were extra armour, transmission, air filters, idlers, steel return rollers and MG mount added to the cupola. 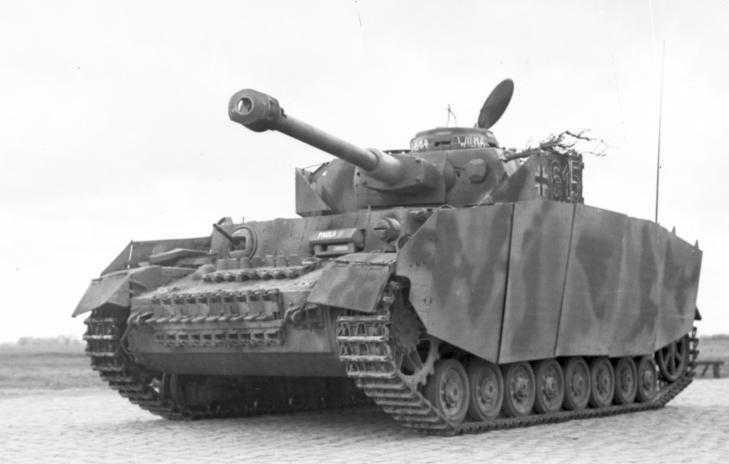 It was also fitted with Skirt Armour (Schürzen) for protection against hollow charge weapons and side vision pots were omitted. It was widely used in France, Italy and on the eastern front.